Some of the good causes that What’s Right supports receiving their cheques! 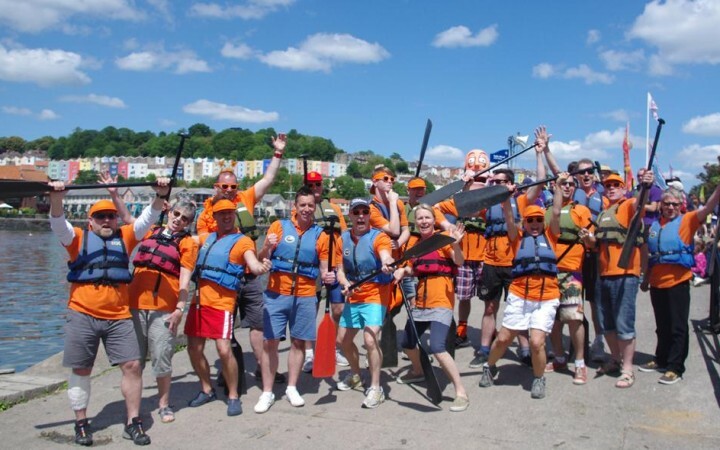 A team from What’s Right CIC took part in the 14th Dragon Boat Festival. 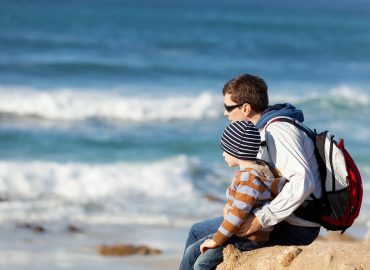 The weather was perfect and we did better than expected! The Festival was held at the Baltic Wharf in Bristol City Harbourside between the Cottage Inn and Bristol Marina. Over 30 teams took part. It was a great day out and helped us raise the profile of What’s Right CIC. 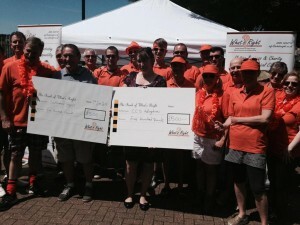 Cheques were presented to two of our good causes as part of the event. 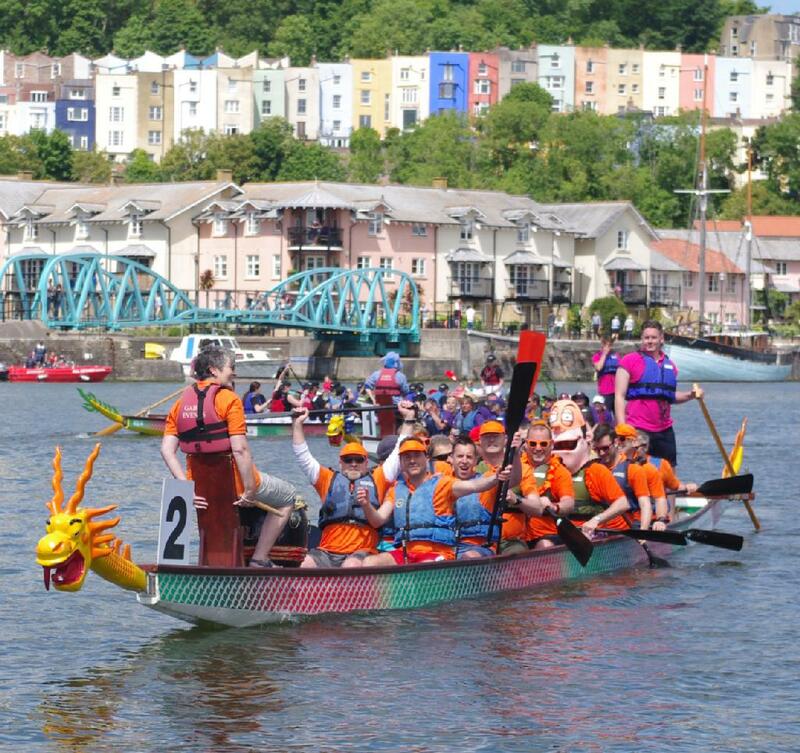 Nearly £400,000 has been raised since the Dragon Boat Festival started over 13 years ago. Help us reach our target by visiting the Virgin Money Giving site now and adding your help to the cause! Chronologic supports What’s Right CIC a Bristol based business networking group which generates money for chosen charities.